Are you bugged off with searching the web over and over every time you surf for the best website to get your desired piece of information. Here you go, scroll below for the Best Websites available to get the Best of everything. Below Websites are the best collection of Music, Movies, Photos, Online TV, Social, Video, Books etc. Do entertain yourself with the Best Entertainment Websites On The Web and stay tuned as we get the Best of Business Websites for you in coming posts. The most-praised music site. For ony 5$ a month MOG gives you access to 10 million CD-quality songs. Access and play songs from computer, iPod, iPhone or Android phone. Recommended! Massive online store for music, movies, TV shows, apps, games and audiobooks. Buy stuff to play on your Mac or Windows computer, iPhone or iPad. New age online radio. Enter a song or an artist you like and Pandora will play similar songs in a playlist. Vote on individual songs to further train Pandora about your tastes. Excellent music search and streaming service, allowing users to listen to favorite music free of charge that can be played immediately or added to a playlist. Over 100 million track plays per month. Last.fm keeps a record of what you listen to on your computer or iPod. Then, based on your tastes, it recommends you more music and concerts as well as connects you with like-minded listeners. Extremely popular. Download free Spotify player to your computer and get access to over 13 million tracks. Any track you like, at any time. Create as many playlists as you like. Stream music and videos stored on your computer from the iPhone, iPad, and any other computer; without the need to upload anything. Upload up to 20,000 songs from your personal music collection to listen from any computer or on your phone, even offline. All for free. Most popular online source for everything related to movies. Moview ratings & reviews, various top rated lists, HD movie trailers, news and lots more. Leading online subscription service for movies & TV shows. For only $7.99 a month, members can instantly watch unlimited movies & TV episodes. On demand streaming of TV shows and movies. Lots of free stuff. But for an unlimited access you will have to pay. 100% Legit. Best photo sharing site on the net. Upload photos from PC or mobile. Share photos with friends, see their photos and add comments. An easy way to share photos with friends on Facebook, Twitter or Flickr from an iPhone. Easily edit your photos online. Resize or apply ready effects. Upload photos from PC or your social profiles. 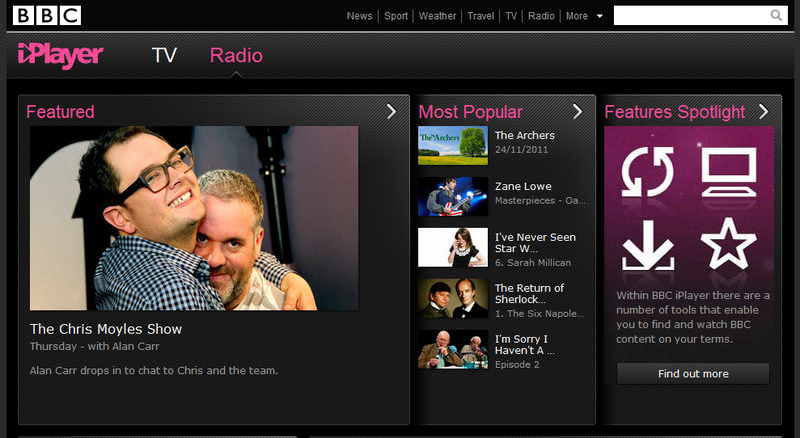 BBC iPlayer is an internet TV and radio service developed by the BBC. Watch live BBC TV or catch up on the last 7 days of BBC programmes. Watch over 20 top international news channels online. There is a desktop player that lets you watch those channels right on your desktop. Watch live Football, MLB, NHL, NBA, Cricket, Tennis etc. events and games online. It also offers a downloadable client that can be installed on your desktop. No need to explain this one. You might want to check out a MakeUseOf Guide on Facebook privacy though. Includes best. This one doesn’t require a description either. If you’re on Twitter or planning to start using it make sure to check out out Twitter guide. Extremely easy way to start your own blog. Post text, images, videos, links, quotes and audio. Users may set their blogs to public or private modes. Social network for prefessionals. Find past and present colleagues. Discover inside connections when looking for a job. Ask industry experts for advice. Over 100 million users. 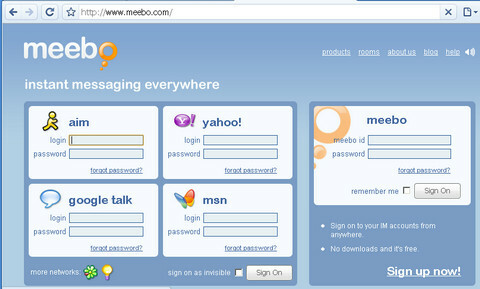 Chat with friends on AIM, Yahoo!, MSN, GTalk etc. in a single buddylist, right from your browser. Includes features like games, video chat, file transfer and conversation history. 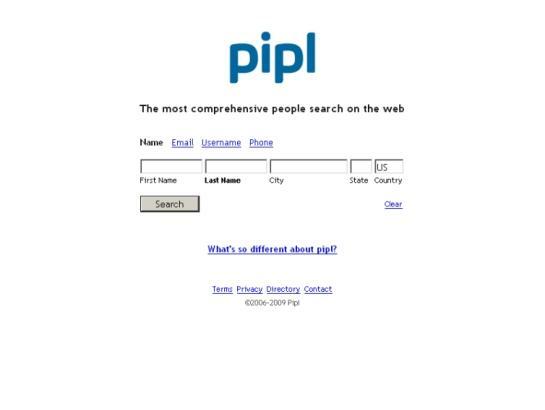 The most comprehensive people search on the web. 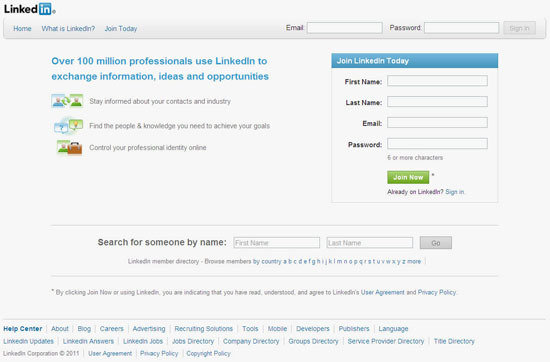 Search for people by email, name, phone number or even username. Everyone knows about Youtube. MakeUseOf covers cool tips for Youtube on a regular basis: from top stand-up comedians to most disliked videos. 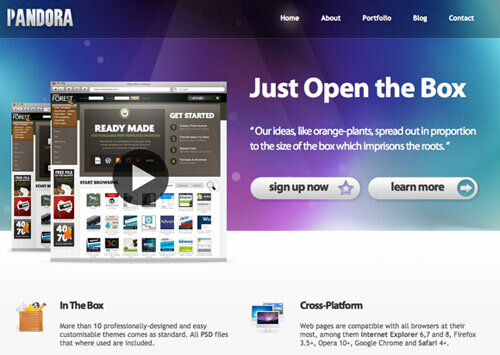 Video-streaming site of choice for creative types. Basically it is the place for shorter and artsier clips. Allows you to download any Youtube video in 3GP (mobile), FLV or MP4 (iPhone, iPod, iPad etc) formats. Includes a single click download bookmarklet for any browser. Over 36,000 free ebooks to download to your PC, Kindle, iPad, iPhone, Android or other portable device. Choose between ePub, Kindle, HTML and simple text formats. 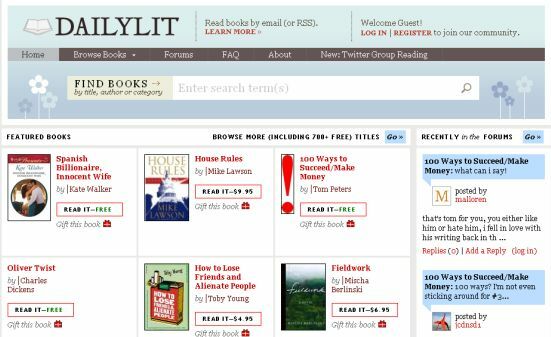 Probably the largest social network for book enthusiasts. Keep track of what you’ve read and what you’d like to read. Highly recommended by book lovers. Must-bookmark site for Kindle owners. Lots of free and well discounted books for Kindle. There is something called Bargain Bin where you will find Kindle Books that are highly rated yet a bargain at under $1. Read books only short parts a time. Choose a book you want to read and you will receive short installments by email or RSS daily (or days your prefer). You may read books on any computer or mobile device. Hugely popular humor site with stories often going viral on Facebook and Twitter. From saddest things people do to look smart to things gay people are going to hate about gay marriage. A popular entertainment magazine featuring satirical news articles and videos. Lots of addictive flash games that will kill your free time. Browse games by category, check out top rated, earn achievements, chat with other players and enjoy active user community.